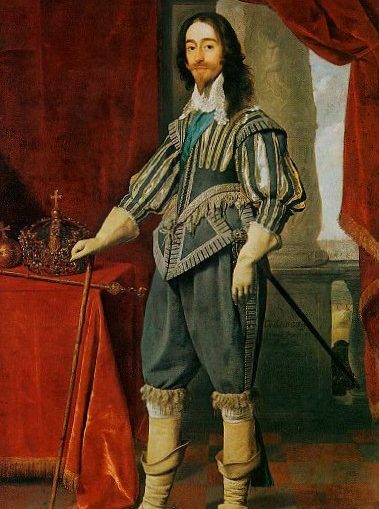 By kind permission of the Royal Parks Department, the King’s Army Annual March and Parade will again follow the route taken by Charles I from St James Palace on the Mall to the place of his untimely death at the Banqueting House in Whitehall, London. This event is an established part of the London calendar and has followed a similar format now for forty years. The parade assembles from 11am outside St James Palace on The Mall and marches to form up on Horse Guards Parade, a considerable privilege for an organisation such as ourselves, from where a wreath is carried across Whitehall and placed at the execution site. A short service follows and awards and commissions are conferred on deserving members of the King’s Army.